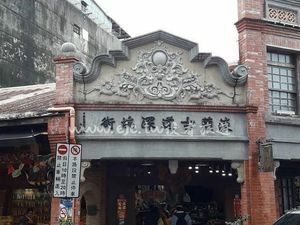 As Shenkeng Old Street is roughly 10 minutes drive from downtown Taipei, many people make a half-day trip to Shenkeng during holidays by car. You will know you have arrived at the Old Street when you see the autumn maple tree at the entrance. Visitors can park cars by the entrance and walk to the Old Street. In addition to various dishes made with tofu, you can also try other specialty foods, including green bamboo shoots, black pig pork and boazhong tea. You will be impressed by these tasty foods.